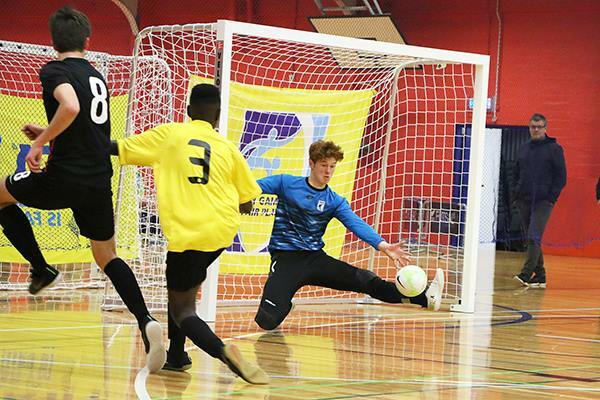 Capital Football is excited to release trial dates for the Capital teams to compete at the NZF Futsal Youth National Championships to be held in Palmerston North, 13-15 July. Please click here for more information about the tournament. Please note that Capital Football will be selecting two boys Under 12, Under 14, and Under 16 teams to compete in Palmerston North. These teams will be streamed ‘A’ and ‘Development’.